I joined the data science team at British Gas Connected Home in 2015. We focus on extracting meaningful insight from smart meter data to help our customers better understand their energy consumption. My role at British Gas is particularly natural given my PhD research in energy disaggregation, and I am enjoying the new challenges this role is bringing. 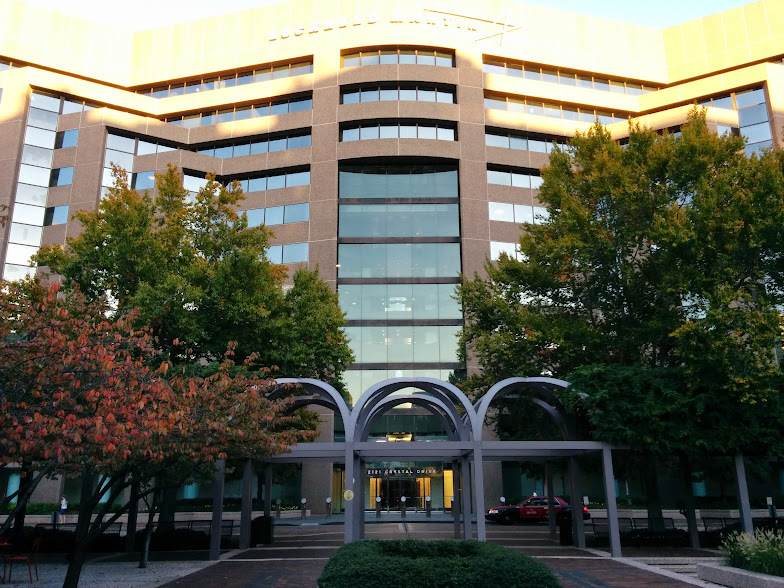 In October 2014, I delivered a one week energy disaggregation course to ITG, an IT and management consulting firm based in Washington DC specialising in Real Estate IT. ITG has also been working in the field of non-intrusive load monitoring and is in the process of building an energy monitoring system, so I was happy to provide a program of presentations and discussions to cover recent developments and an overview of the state of the art in the field. 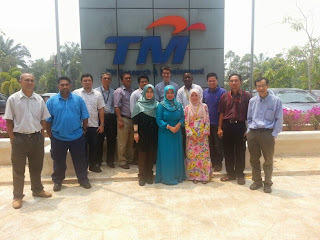 I visited Telekom Malaysia Research & Development in March 2014 to deliver a 5 day course on non-intrusive appliance load monitoring. The course aimed to provide a broad overview of the range of research happening in both academia and industry, as well as an in-depth description of the current state of the art. With a roughly 50/50 split between presentations and practical exercises, the course covered an introduction to the field, an overview of existing data sets, a comparison of event based and non-event based methods, a description of various accuracy metrics, and a number of practical exercises. PlotWatt is a tech startup aiming to help people better understand their energy consumption. By disaggregating a household's electricity usage into individual appliances, they're able to offer personalised recommendations to help consumers reduce the cost of their utility bills. My internship was focused upon exactly these disaggregation algorithms, and involved the design and implementation of an algorithm to calculate the energy efficiency of refrigerators and freezers.